Orbit "Fight tooth decay by chewing sugar-free gum." 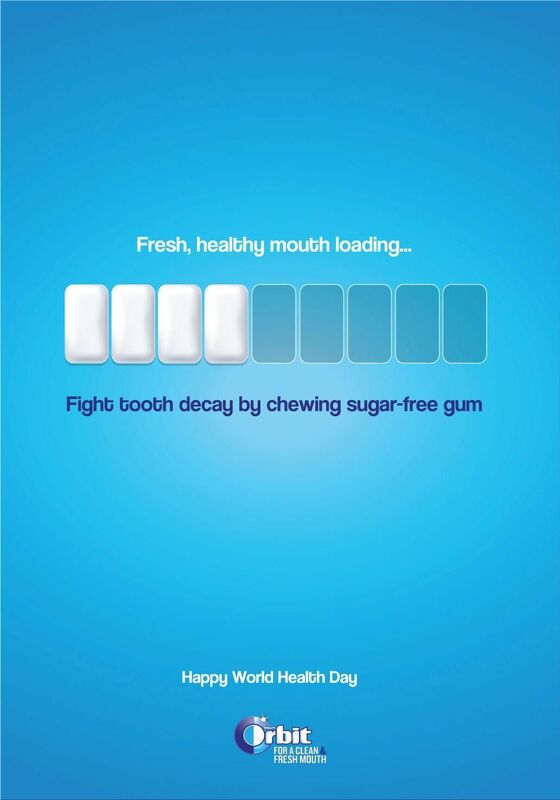 Fight tooth decay by chewing sugar-free gum. Newer:Cristal "Embrace the spirit of the match." Fresh: Freedom to be you.